Extended Lake Eyre flight with views of where the water enters from the top of the Lake. If the rivers are flowing with water, it is common to see an abundance of birdlife at the Warburton Groove.. 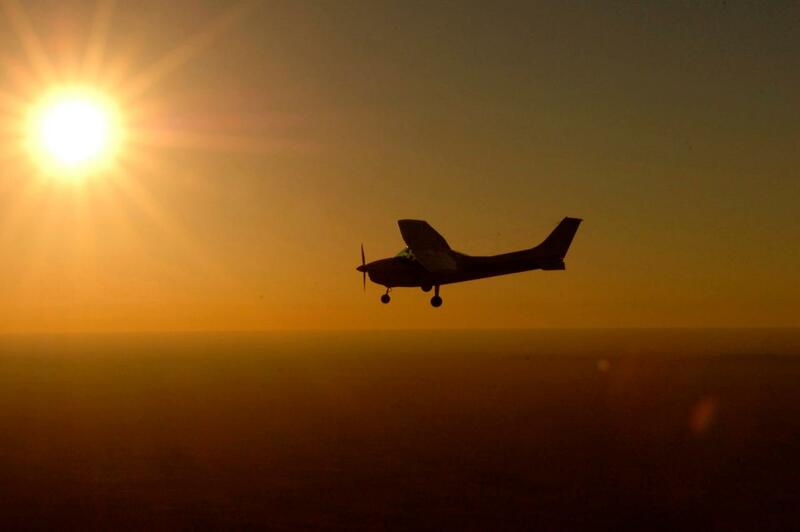 It begins with a scenic flight over Wilpena Pound and Brachina Gorge. We will then pass over Parachilna, home to the famous Prairie Hotel, the Leigh Creek open-cut coal fields, the township of Marree, Muloorina Station and then the awe inspiring Lake Eyre. After marvelling at the wonders of Lake Eyre we will land at the remote town of William Creek (population 10 at last count). Here we will refresh our appetites at the unique pub then make the return trip back to Wilpena. On the return journey you will get to see the beautiful Painted Hills and the Breakaway Country, then over the Andamooka opal fields and Lake Torrens.